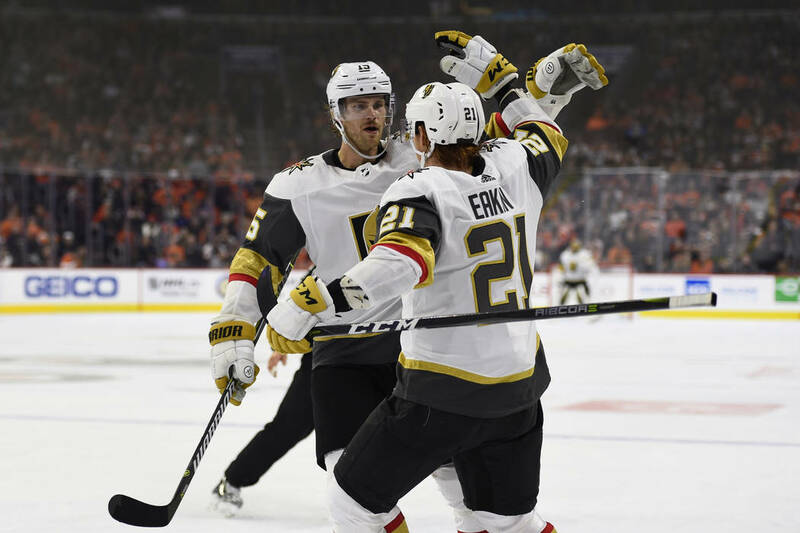 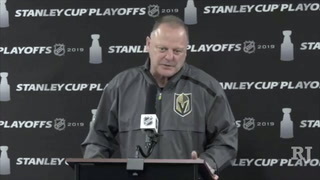 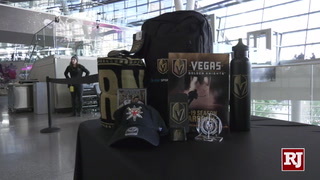 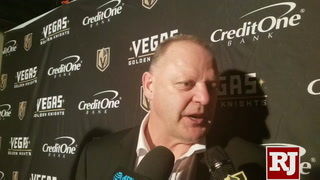 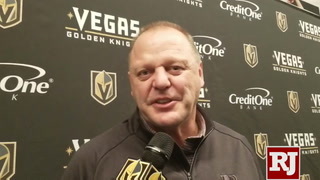 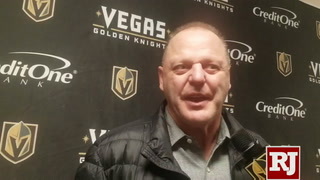 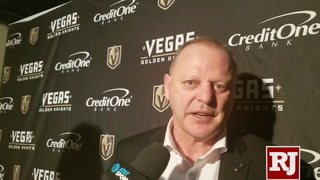 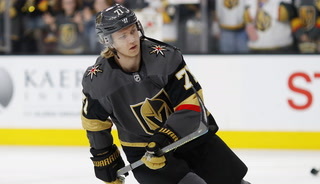 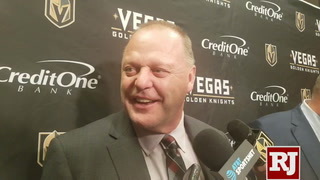 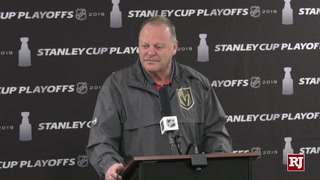 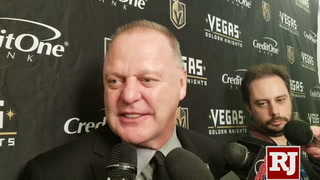 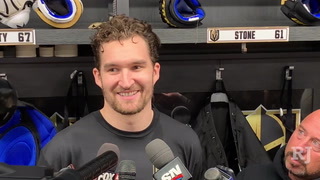 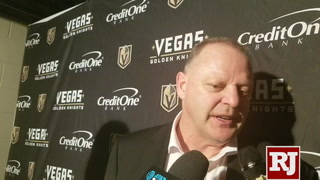 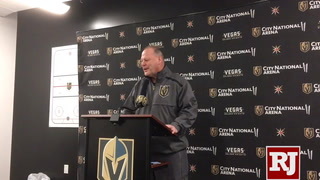 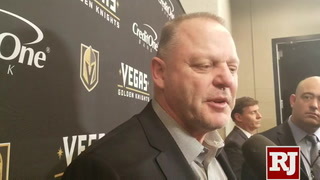 The Golden Knights defenseman didn’t choose an easy opponent for the first fight of his NHL career when he came to the aid of Cody Eakin after a big hit from Ottawa’s Mark Borowiecki. 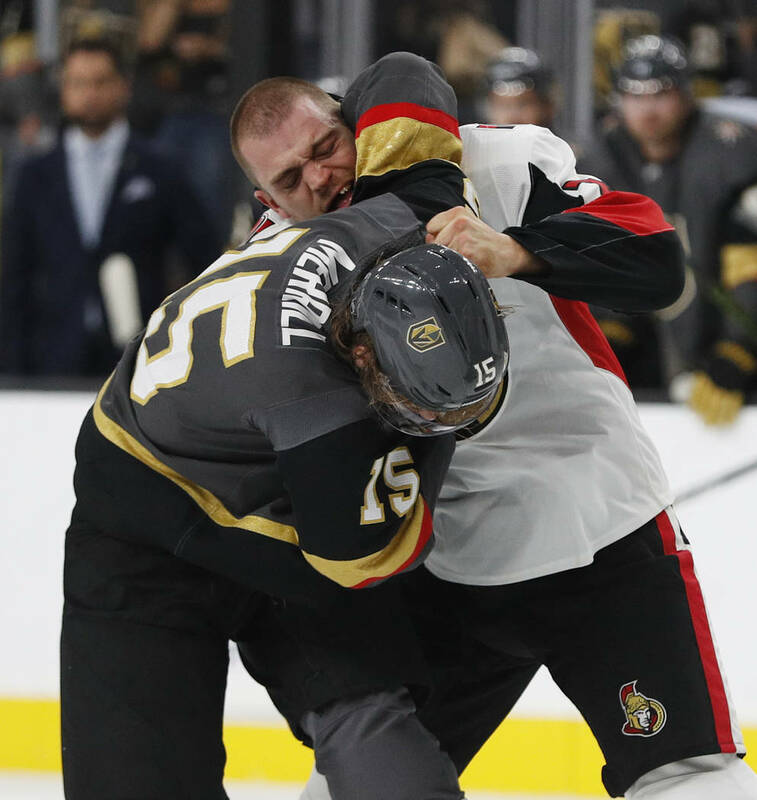 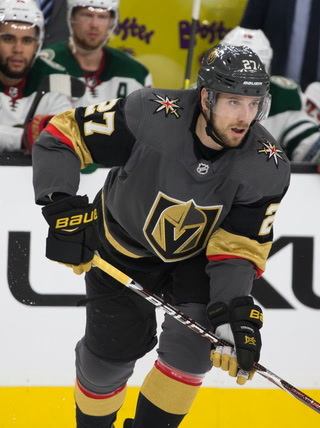 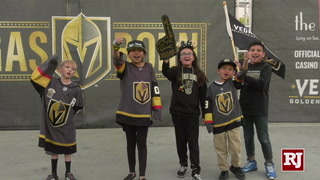 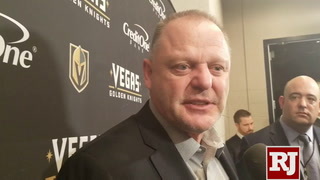 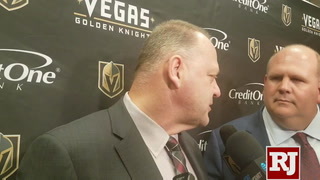 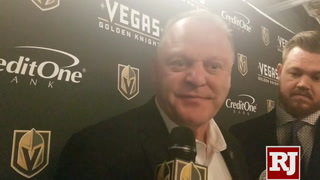 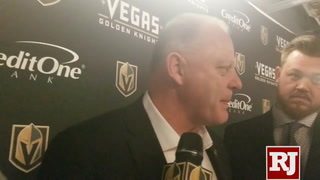 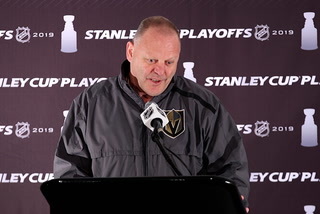 Defenseman Jon Merrill wasn’t planning on engaging in his first career fight when the Golden Knights hosted the Ottawa Senators on Sunday night. 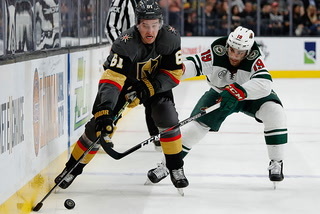 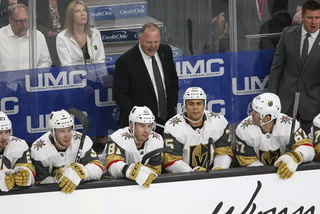 Merrill immediately sought out Borowiecki after the bruising Senators’ defenseman had delivered a big blow to the head of Knights’ forward Cody Eakin in the first period. 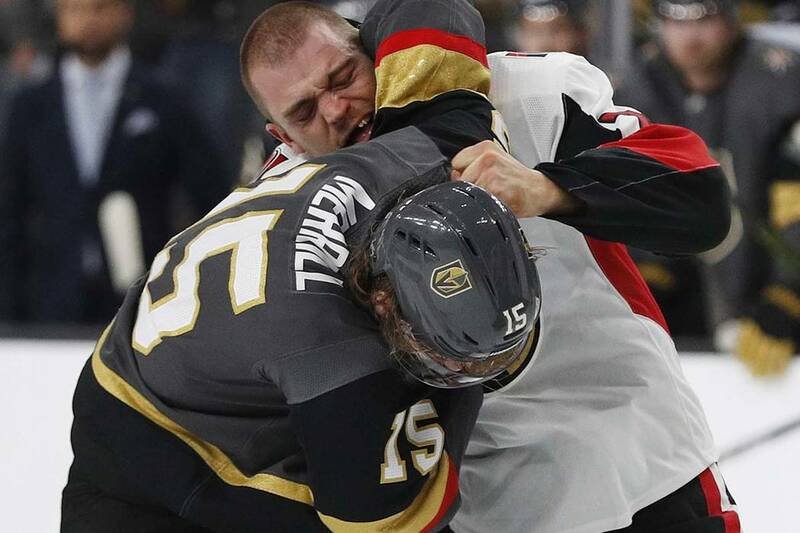 He certainly didn’t cherry-pick his opponent. 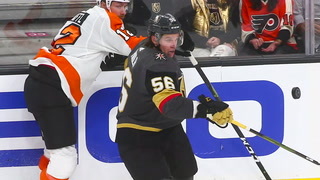 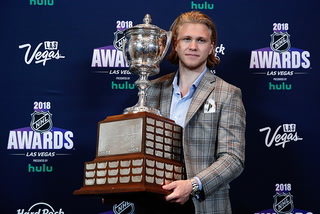 The bout was a bit of a mismatch in terms of experience as Borowiecki is approaching 50 fights in his NHL career, according to hockeyfights.com. 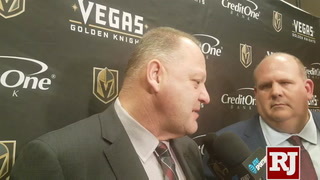 It was more about the principle for Merrill. 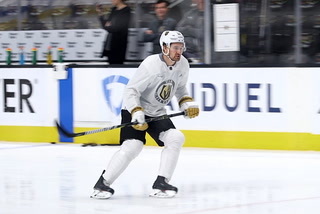 Eakin didn’t return to the game and the team didn’t have an update on his status for a two-game road trip that begins Tuesday in Nashville. 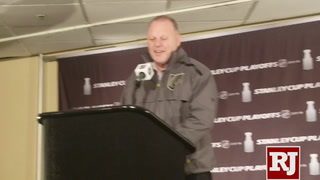 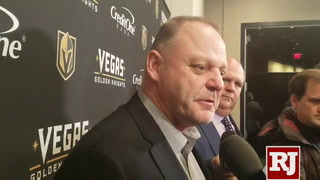 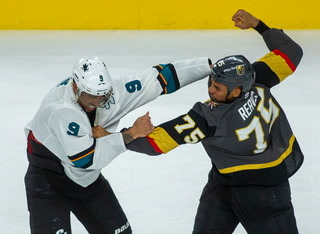 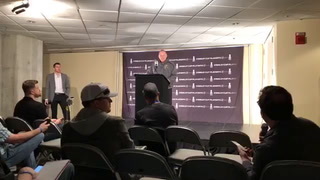 Ryan Reaves, a prolific fighter in his own right, was proud of Merrill’s performance. 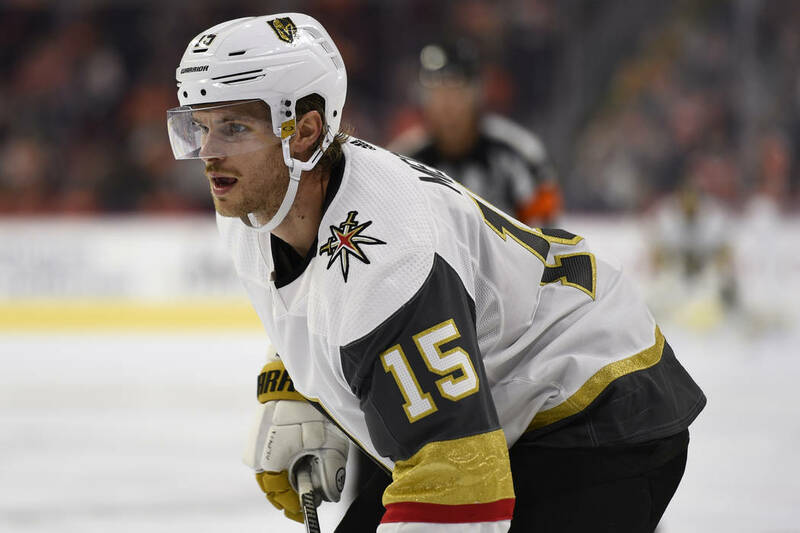 The league’s Department of Player Safety announced Borowiecki would be suspended three games without pay for the hit after a hearing Monday. 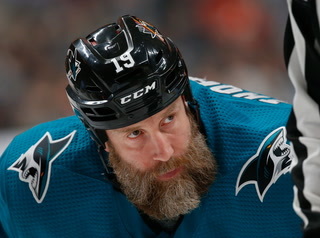 He was ejected from Sunday’s game. 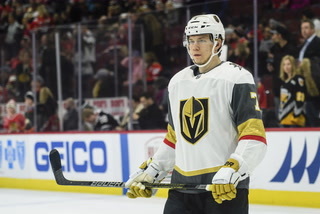 Borowiecki was playing in his first game after serving a one-game suspension for an illegal elbow last week. 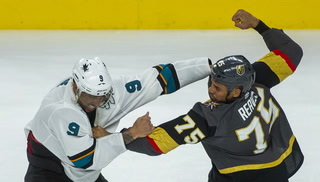 He got at least three good left hands in on Merrill during the fight. 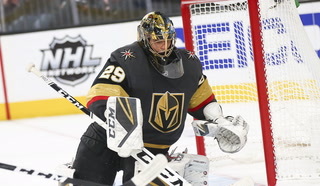 Merrill wasn’t sure if he was able to land any counters. 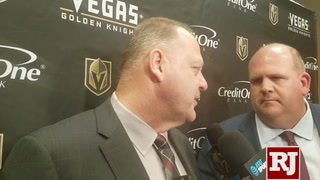 “He’s probably all right,” Merrill joked. 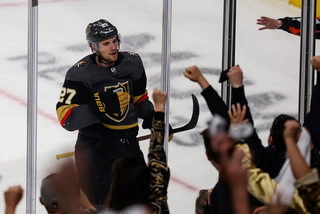 Forward Jonathan Marchessault’s game-winning penalty shot in overtime against the Senators on Sunday was the 15th penalty-shot goal in overtime in NHL history. 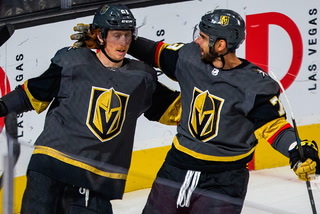 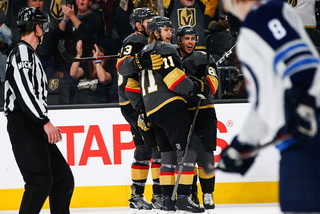 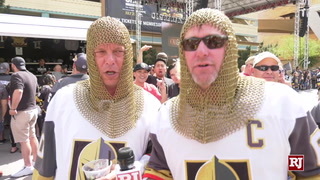 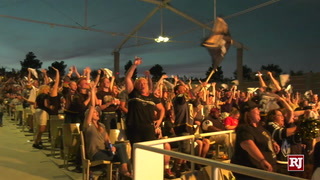 The Knights became the 13th difference franchise to score such a goal in their 4-3 victory. 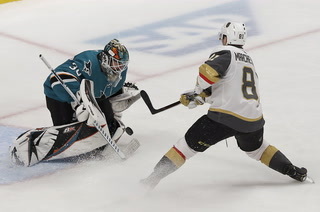 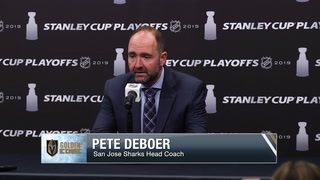 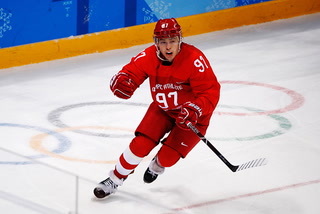 There have been only five penalty-shot goals in overtime during past two seasons. 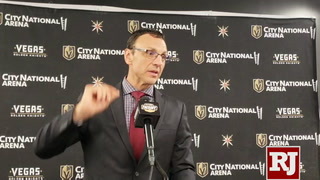 Ottawa coach Guy Boucher, your thoughts on the hooking call on Mark Stone that cost your team a point? 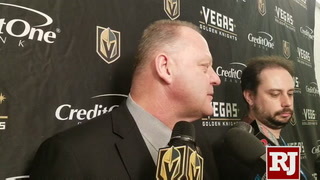 “We’re not allowed to say anything,” Boucher said. 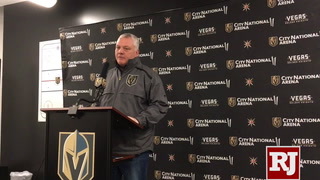 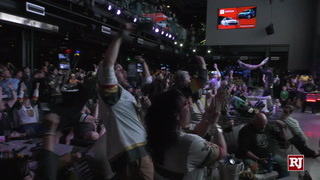 The Nashville Predators are tied for the most points in the Western Conference but Bridgestone Arena, where the Knights play Tuesday, hasn’t been a fearsome venue this season. 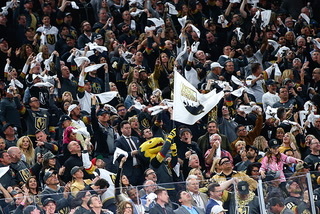 The Predators are 3-3 at home but 5-0 on the road.